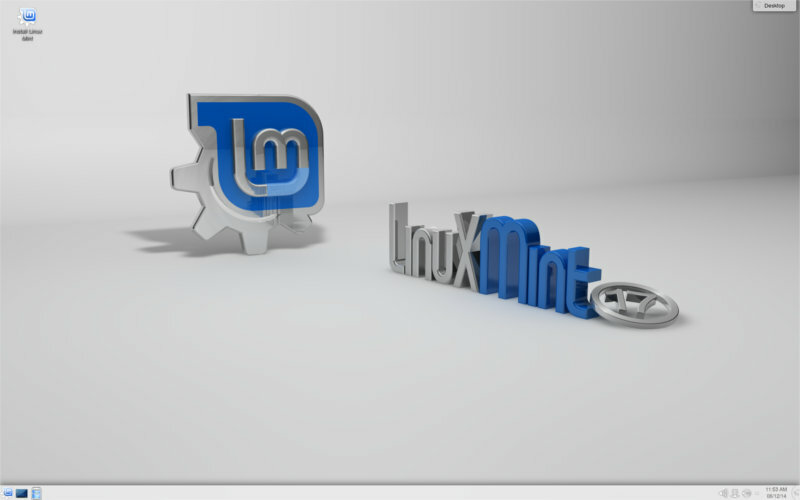 The Most popular Linux Distro Linux Mint 17 KDE codenamed Qiana released now. 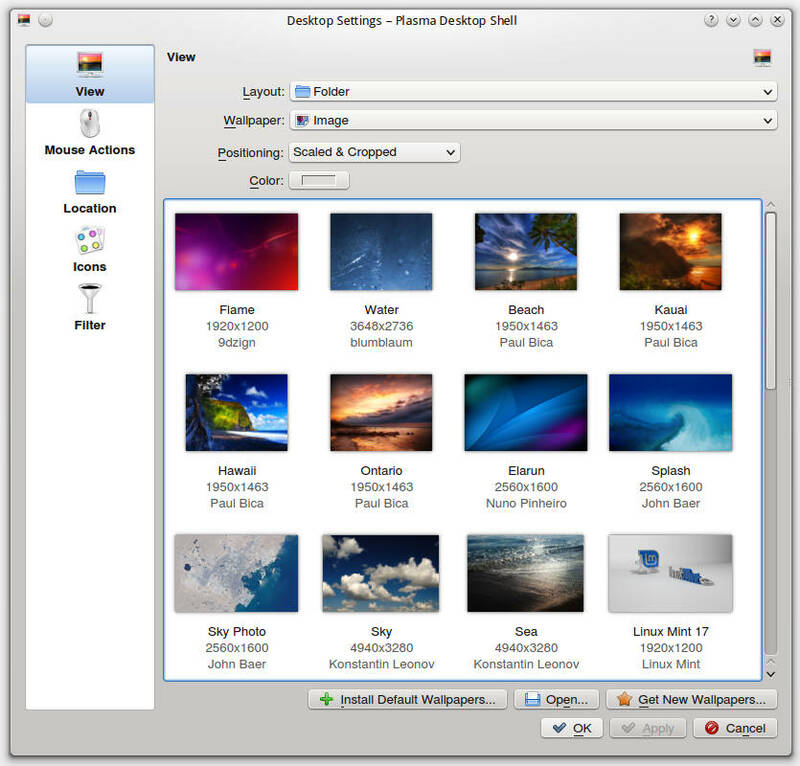 It is based on the KDE 4.13.0. This is a Long Term Support Released and will get updates until 2019. Linux Mint KDE 17 comes with a completely revamed Update Manager. It show more information, looks better than the old and it does the job much more faster. The root mode reload is now avoided. It no longer checks for an Internet connection or waits for the network manager and it no longer locks the APT cache at session startup.” Linux Mint team has added a new column called ‘type’ which helps users in differentiating between traditional updates, security updates, backports and romeo updates. Linux Mint 17 KDE got a good improvement in handling device drivers. Most popular device drivers are come with the package. Those can be installed without an internet connection. Older network cards, wirless chips are ready to work on Linux Mint 17 KDE. The Mint Display Manger got much more improvements. The Multi-monitor display is improved very much. Users can now configure the primary monitor in MDM. MDM is now allow to change the background color and background picutre so that you can change the wallpaper of the login screen itself. The welcome screen got a nice redesign. It is now not using the webkit dependency. It is now load faster with less resources. Linux Mint 17 KDE Comes with a new set of refreshed wallpapers. The wallpapers are selected from great artists in deviant art. 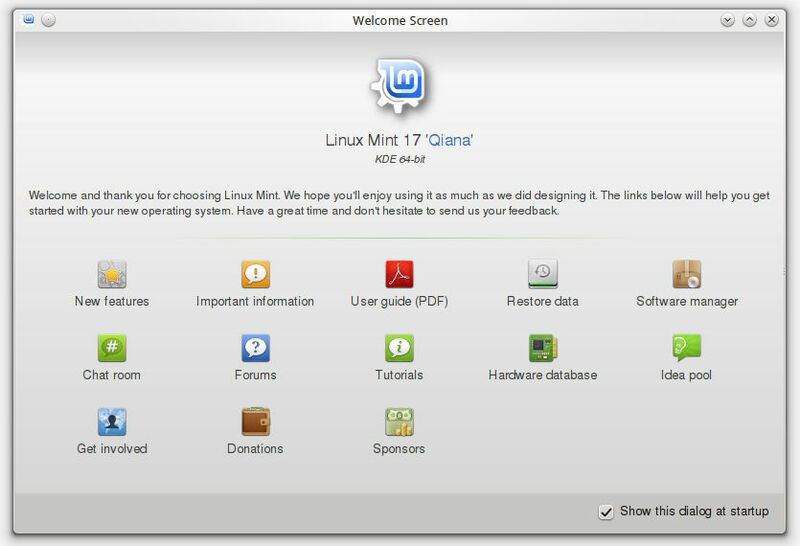 Linux Mint 17 KDE Features at a glance. x86 processor (Linux Mint 64-bit requires a 64-bit processor. Linux Mint 32-bit works on both 32-bit and 64-bit processors). 10 GB of disk space (20GB recommended). 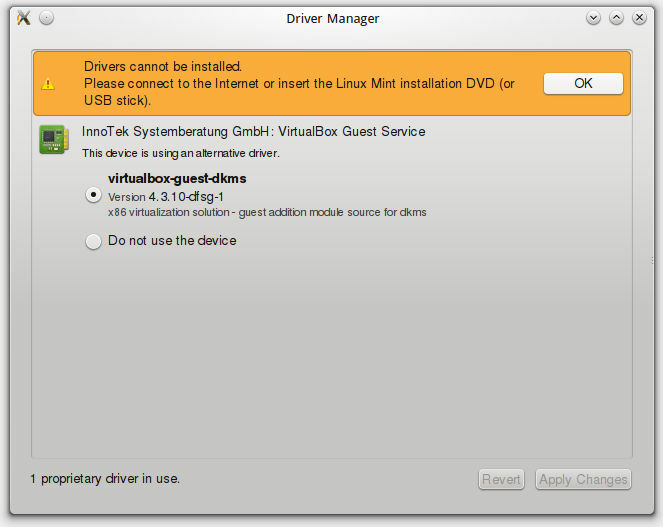 To upgrade from a previous version of Linux Mint follow these instructions. To upgrade from the RC release, simply launch the Update Manager and install any Level 1 update available. The downloads are available on DVD ISO format and torrent for the ISO. The Links are given below.